Experienced Machinery Operators Required NZ!!! Winners of our ploughing tickets giveaway announced. 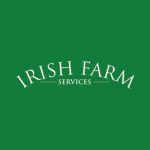 Free listings of all Farming & Forestry Services for 1 one Month!!!! !